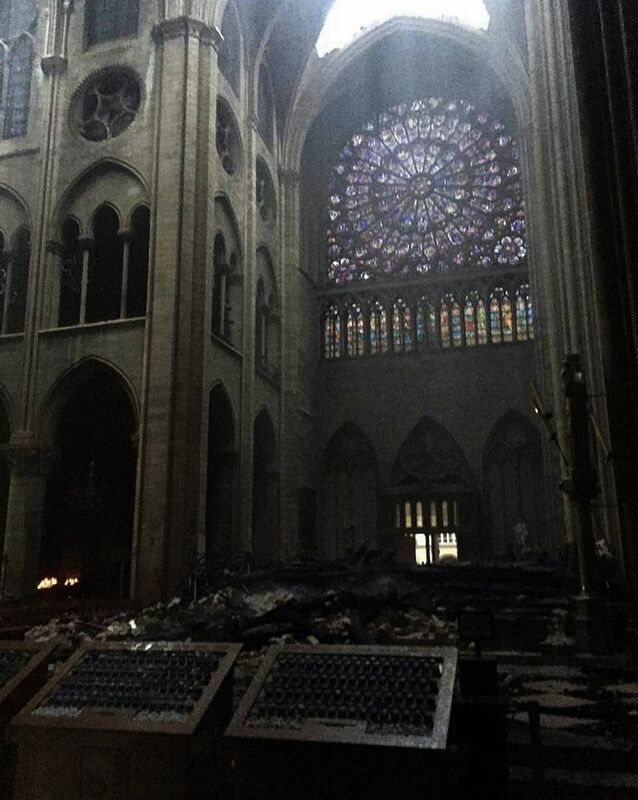 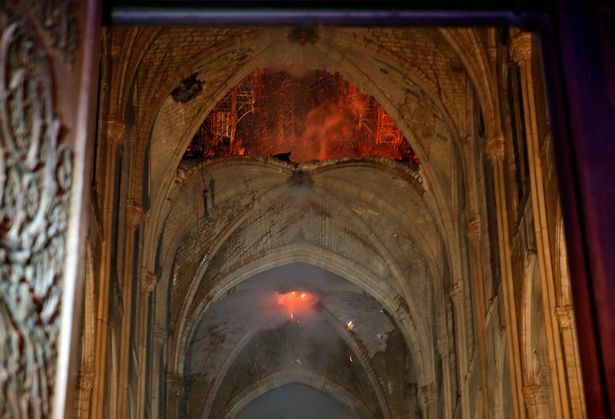 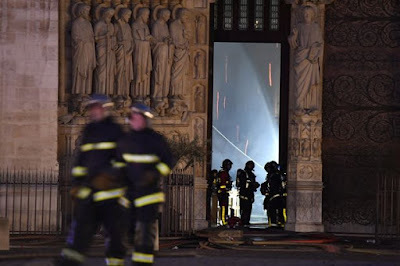 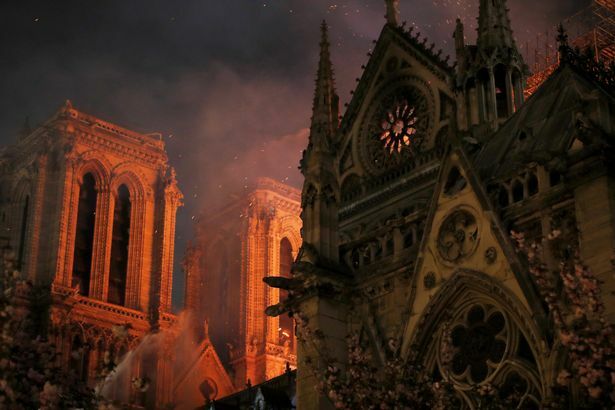 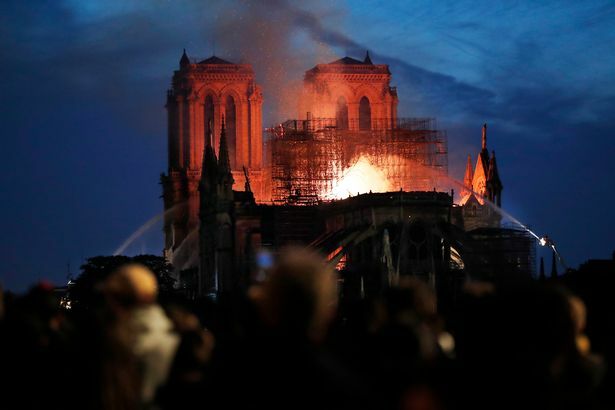 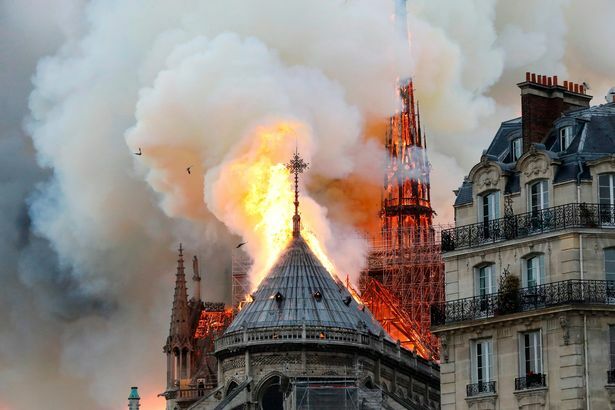 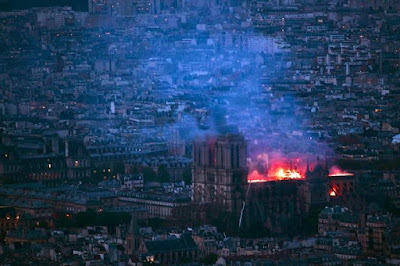 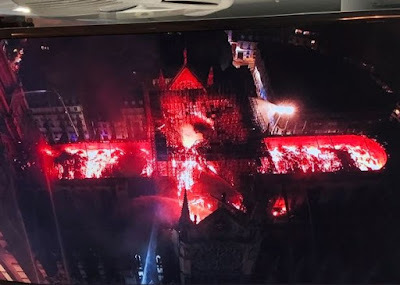 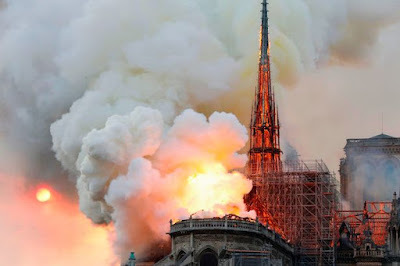 There is an air of mourning in Paris after a huge fire ripped through the Notre Dame Cathedral, gutting its interior and destroying artefacts and significant religious relics. 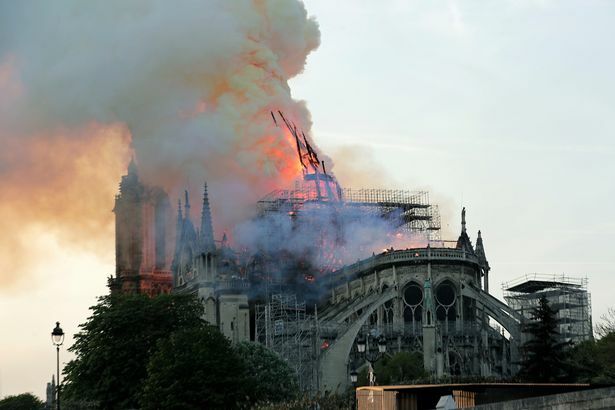 Investigators are now trying to determine the cause of the inferno which left Parisians and tourists in tears as they gathered on the banks of the Seine. 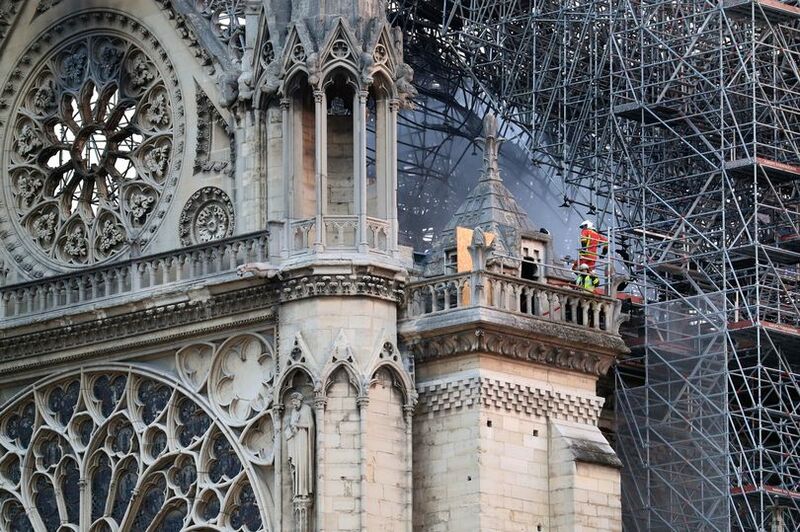 A massive fundraising effort is under way to restore the 850-year-old Gothic masterpiece.